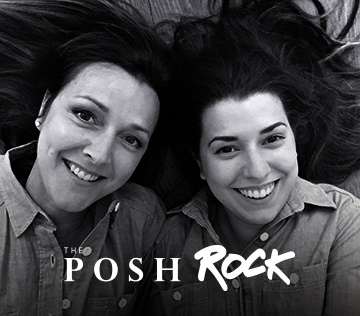 In this policy, “we”, “us” and “our” refer to The Posh Rock. We may process [information that you post for publication on our website (“publication data”). The publication data may be processed for the purposes of enabling such publication and administering our website and services. The legal basis for this processing is consent. your name, email address, and website address provided when making comments will be retained until the article has been deleted or you make a request for the comment to be removed from the website. your name, email address, and any other information contained in a newsletter subscription will be retained until you unsubscribe from the aforementioned newsletter. This website is owned and operated by The Posh Rock. We are registered in England and Wales under registration number 9613445, and our registered office is at The Oast, East Malling Trust Estate, East Malling, West Malling, Kent. ME19 6BJ. You can contact ud using our website contact form.